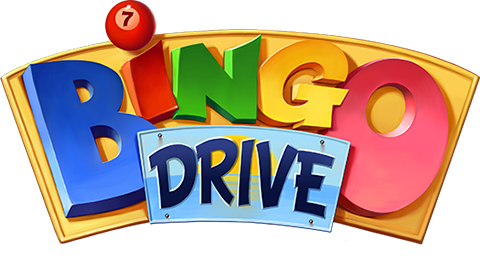 Want to win in Bingo Drive? Daub a winning bingo pattern! For standard bingo, you’ll either daub off all four corners or daub off a line with five numbers in a horizontal, vertical or diagonal row on one of your cards.